SKU: Artemis WP750R. 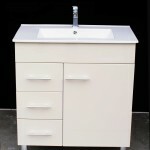 Category: 750mm Vanity Units. 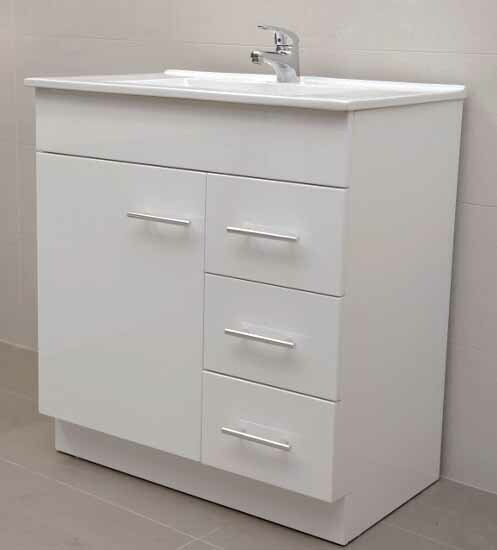 760x460x890 (Height including splash back). 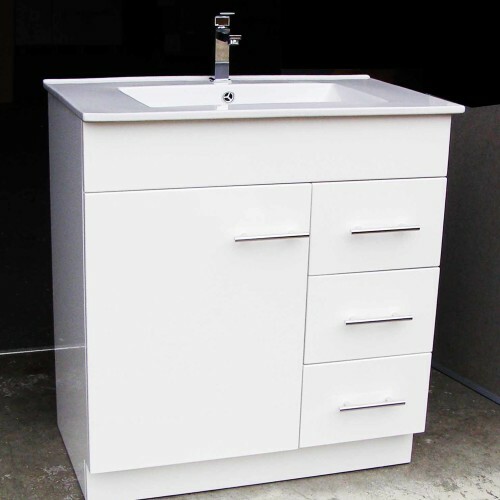 High gloss white color polyurethane bathroom vanity unit on kick board. 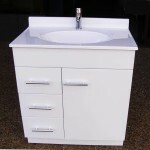 Luxury square ceramic basin -white color with One tap hole for basin mixer (sold separately,5 star WELLS). 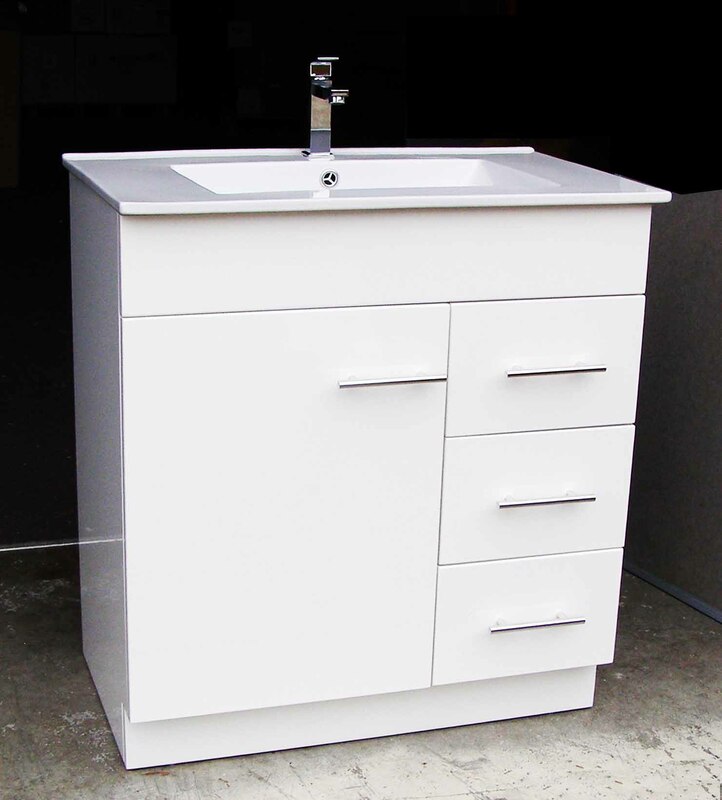 Overflow waste plug or overflow pop-up waste plug (Sold separately). 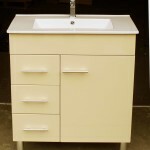 We also sale basin mixers and basin taps.